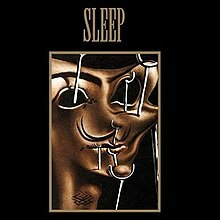 ^ "Volume One - Sleep". Allmusic. This page was last edited on 6 February 2019, at 02:12 (UTC).